The Manuel Antonio Estates management team is comprised of knowledgeable and experienced real estate and property management professionals fluent in English, French and Spanish. Our attentive staff ensures your requests and needs are proficiently fulfilled to guarantee your buying and building experiences are smooth, enjoyable and within budget. In 2000, Richard Lemire established Manuel Antonio Estates with the vision of creating an upscale vacation community for distinguished buyers seeking a piece of paradise. With Richard’s inspiring leadership, Manuel Antonio Estates has become one of Costa Rica’s most distinguished full-service, gated communities. 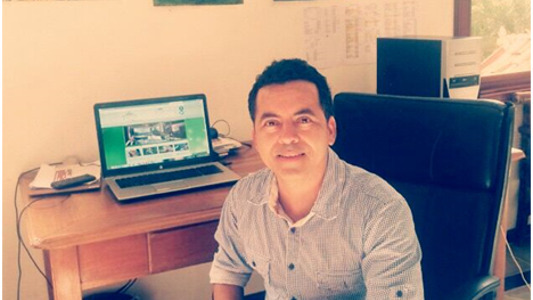 Richard moved to Costa Rica in 1991 and has over 19 years experience in Costa Rica’s prime real estate market. His grandiose eye for stunning architectural and decorative detail means Richard is actively involved in the building of each home; while his keen business sense guarantees your home will be built with the highest standards, on time and on budget. Read more about Richard Lemire. 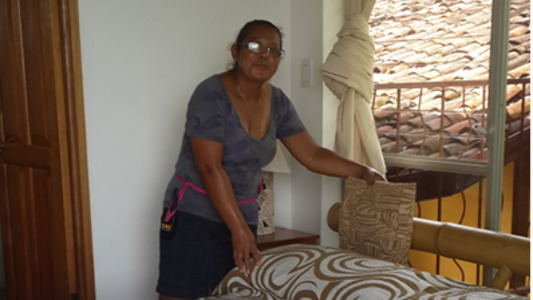 Dorit has worked for Manuel Antonio Estates for over three years and has been living in Manuel Antonio for over 10 years. She is originally from southern Germany, she speaks English, German and Spanish perfectly. 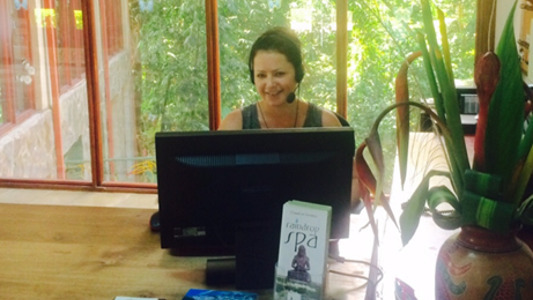 Dorit manages our villa reservations, our website and is a wealth of information for our guests about restaurants, tours and fun things to do in the Quepos/Manuel Antonio area. Elias is always willing to provide personalized service to our guests. It´s that little extra, the unexpected that makes Manuel Antonio Estates such a special place where so many return to year after year. Elias firmly believes that every request or individual need is an opportunity to demonstrate that great customer service is what makes the difference in any company and one of the lasting memories of a perfect vacation. Marta is a massage therapist, esthetician and certified aerobics instructor. Her Spa team, is conformed of certified massage therapists and spa specialists that carries a sense of gratitude taking care of others. 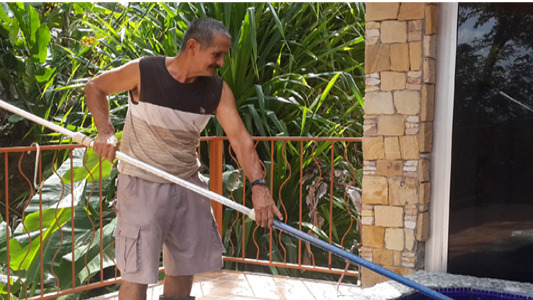 We like to call Papillo our man of confidence as he has proven during his 15 years at Manuel Antonio Estates when it comes to maintenance of our villas he has the knowledge, experience and sense of pride to assure that your stay is a pleasure. 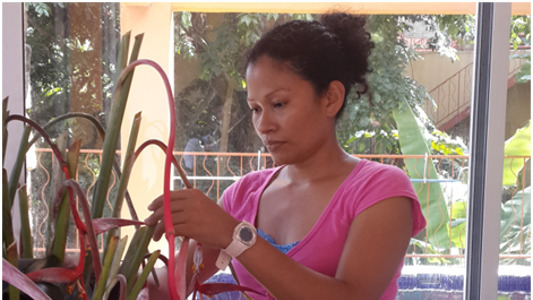 Marisol has been with the company for over 7 years ensuring that the villas look impeccable down to the smallest detail. Luz´s primary function is the overall cleanliness of the villas to ensure they maintain the wow factor our guests have come to expect. Angie has worked for the company for over 2 years now managing the all important laundry operation. 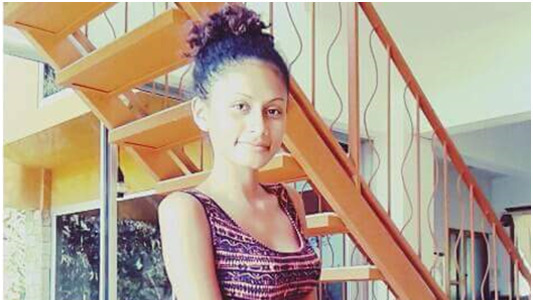 She´s young and with great charisma that all of us have come to enjoy. 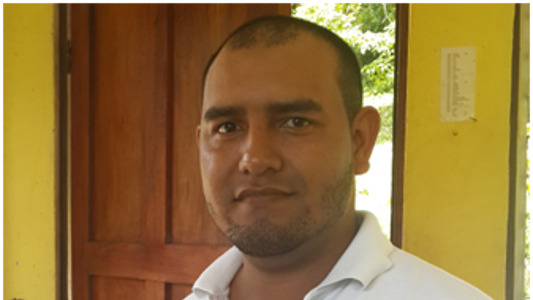 Gustavo for the last 5 years has headed up security at Manuel Antonio Estates. 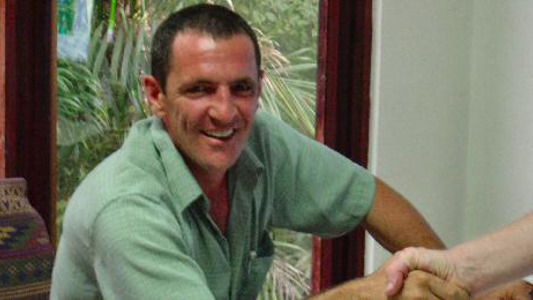 Hes the first person our guests see when entering the resort and always has that great welcoming smile. The security department operates 24 hours 7 days a week.